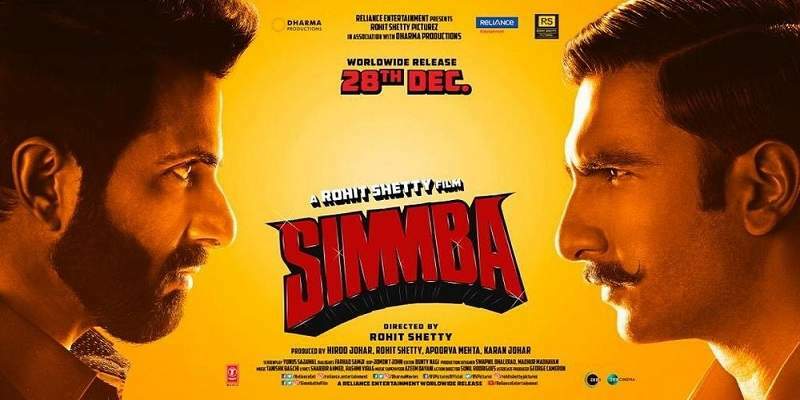 Simmba took a good opening at the box office on its opening day and collected approximately around 18.5 crore Rupees in India. Simmba is directed by Rohit Shetty, and stars Ranveer Singh and Sara Ali Khan in the lead roles. The trade had expected the film to take a huge opening, owing to its star cast and action-masala genre. But this is a good opening, and should give the film a head start in recovering its investment at the Box office. Simmba is the solo Bollywood release this week, and will get a two week clean run at the box office till the next major Bollywood releases, which are slated to release on January 11 2019. We had predicted Simmba to collect around 12 crore Rupees on its opening day. But our predictions were off mark, as Simmba collected ~18.5 crores at the BO. Simmba has particularly gotten off to a good start in Maharashtra, as the film is based in Maharashtra and Ranveer Singh is a playing a Marathi cop, Sangram Bhalerao. The film reportedly even has around 20% of its dialogues in Marathi, as a Marathi-Hindi mishmash. Simmba seems to be poised to do better business at the single screens than at the Multilexes, due to its action-masala genre and mass appeal. Simmba opened to mixed reviews from the critics. The initial word-of-mouth reports indicate it to be on the positive side. But, that can only be confirmed by the Day 2 & Day 3 collections at the box office. Simmba took advantage of NO Bollywood release in its second Friday, and churned out good numbers at the box office. Simmba collected an impressive 37.5 crores at the box office in its second weekend, taking the total domestic box office collection to 175.5 crores. Simmba is already a SUPERHIT, and is on its way to become a BLOCKBUSTER! Simmba will get a free-run till 11th of January, when the first Bollywood releases of 2019 will hit the screens. Even though Simmba released just a week after the Shahrukh Khan starrer Zero, it has managed to avail a good number of screens all across India, helped by the fact that Zero underperformed at the box office. Simmba got released in around 3800 screens across India. KGF, which was released last week simultaneously with Zero, has managed to hold on to around 40% of its screens in the Hindi circuit. 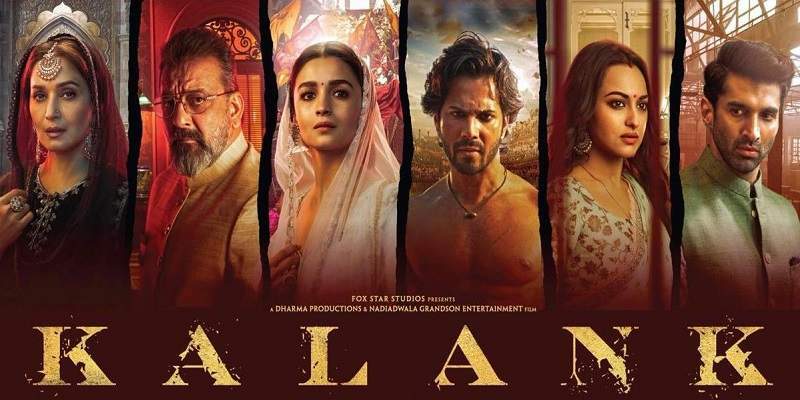 The original Kannada version is still going strong in Southern India, especially Karnataka, where it has managed to hold on to 80% of its screens it had on Day 1! Simmba would have had many more screens in its bag if not for KGF. Total Screens - Around 3800 screens all across India. Simmba is reported to be made at an estimated budget of approximately around 80 crore Rupees, inclusive of the P&A. Overall Total: ~211 crores nett in India.